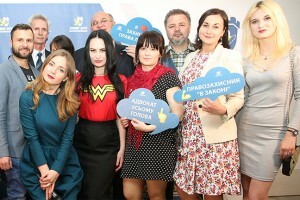 Klymenko told, what should Ukrainians expact from the new Labor Code ⋆ News ⋆ Official website for Oleksandr Klymenko. The draftlaw of the Labour Code, which has been worked out by the Verkhovna Rada, provides a 10-hour working day, opportunity of chasing after employees, increase in probation, and other violation of Ukrainian’s rights. It was stated by Oleksandr Klymenko – the leader of the “Uspishna Kraina” and former Minister of Revenue and Duties – in his article “Slave Code”. According to the politician, “the government has resurrected the Labour Code from the ashes” in order to demonstrate its activity to Europe. Thus, the rights of employees will be substantially pared down since autumn of this year. The leader of the “Uspishna Kraina” is confident that there will be no statements, no manifestoes, no strikes organized by trade unions. “Nowadays, Ukrainian trade unions, unlike the European one, cannot fully carry out their functions – there are no funds for its maintenance”, – the politician noted. In addition, new provisions are beneficial to oligarchs and current power. Therefore, it will be easier to attract foreign companies, which will “swallow the cheap labour like in Bangladesh”. Klymenko emphasized that the new Labour Code, which should come into force replacing the old provisions of the Code 1971, must be written in accordance with real situation in the country. Starting from suitability of the laws, not the publication of the new ones. “Nowadays, all the legislative initiatives should be related to economic part. It is necessary to increase the income of population, to work on well-being of the impoverished people. We can deal with other issues, when our employees stop falling into hungry fainting”, – the politician is confident. Otherwise, the new Labour Code will have no chance to become a real working document under current Ukrainian standards of living. Let us remind, earlier Andrei Reva – the Minister of Social Policy – stated that the Verkhovna Rada of Ukraine can consider and approve a new edition of the Labour Code before the end of the current session, namely, until July 2017. The Verkhovna Rada adopted the draftlaw of the Labour Code in the first reading on November 5, 2015. 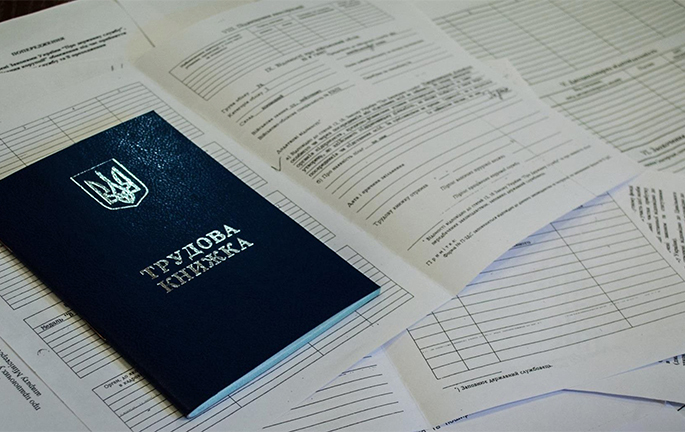 Nowadays, the document has been prepared for voting in the second reading.